from customers across Middle Tennessee. 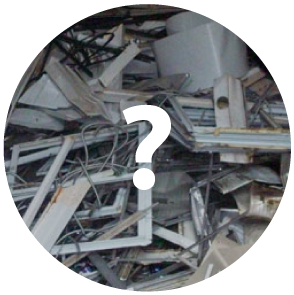 Answers to all your scrap metal questions. Since 1989, we have turned our customers’ old and used scrap metal into dollars they can put into their pockets. We are family owned and operated and remain successful by providing all of our customers with hassle-free service along with fair payment for their metal. Like many of our customers, you may have scraps and old appliances sitting around that are collecting dust and aren’t of any use to you. 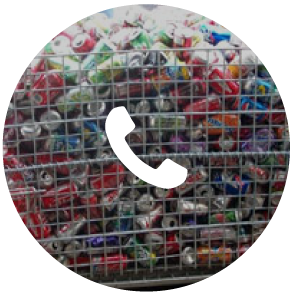 Contact us today and turn those scraps you would normally put in the trash into cash!